I began my ShadowShifter journey in 2008! (Yes, my book is that old.) At that time, my experience with writing consisted of songwriting. My chapters were filled with fun dialogue and quirky details about each and every one of my characters. It all meant something to me. ShadowShifter was really a rambling mess of a book at first, topping out at 325,706 words! Can you believe it?! As time progressed–and as I was nurtured as a writer–I learned that sometimes writers put words into their books for their own enjoyment. Sometimes for therapy. After several years and several edits, I am happy to say that ShadowShifter is now a whopping 167,980 words. It’s still thick enough for those of us who enjoy a big book, but not so big that you wonder where the storyline is. In the coming weeks and months after the release on October 1st, I will be posting segments that have been cut from the book. I hope you enjoy them. I will announce as I post! Be ready for October 1st!! 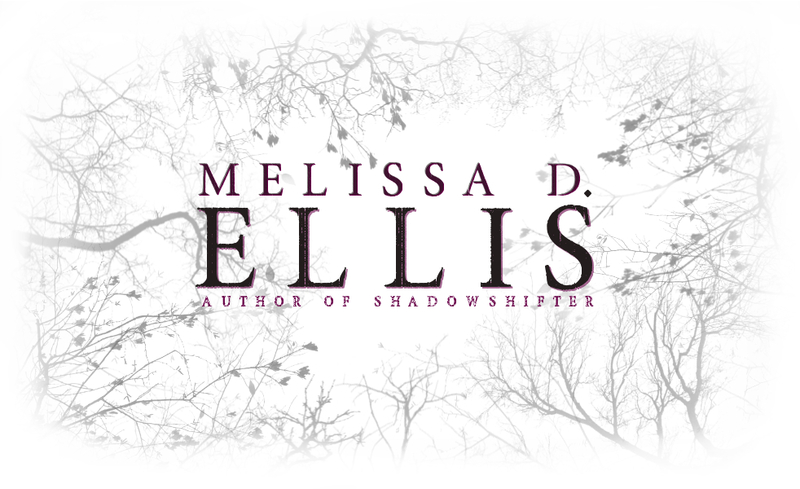 Previous Post The SHADOWSHIFTER Full Cover Reveal! !